Not a fan of bold, strong tobacco flavors? 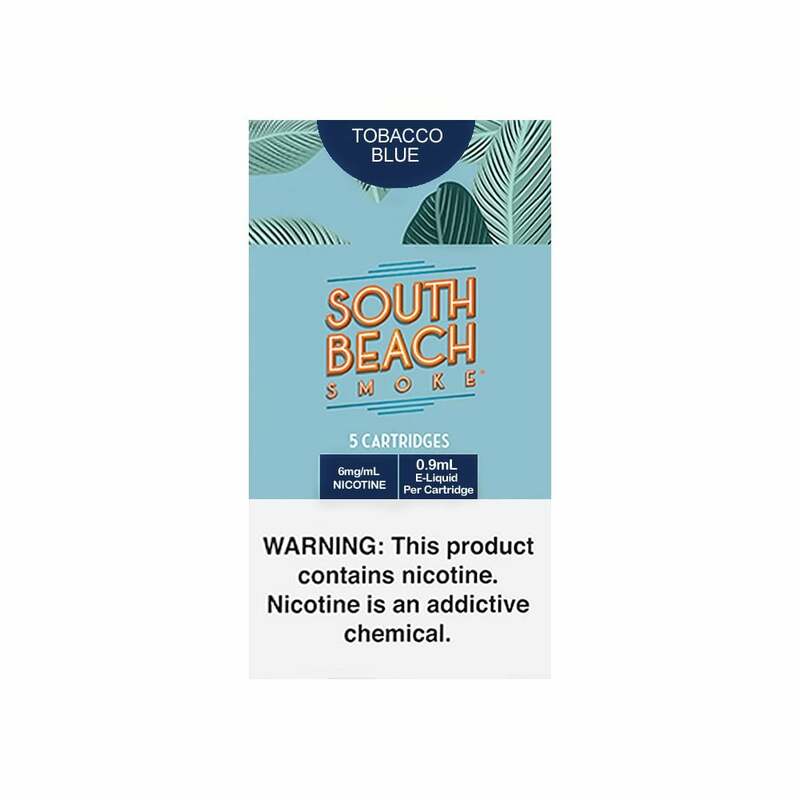 Then Tobacco Blue, by South Beach Smoke, is perfect for you. Tobacco Blue Cartridges offer a light, refined tobacco flavor with a smooth finish. The flavor is a little off and I noticed after using it for a couple days, my taste was off as well. I found that the food I was eating didn't taste right at all. Once I changed to a different product things went back to normal.